If you drivers and sidewalkers hated dodging scooters all summer ... well, you’re still screwed. 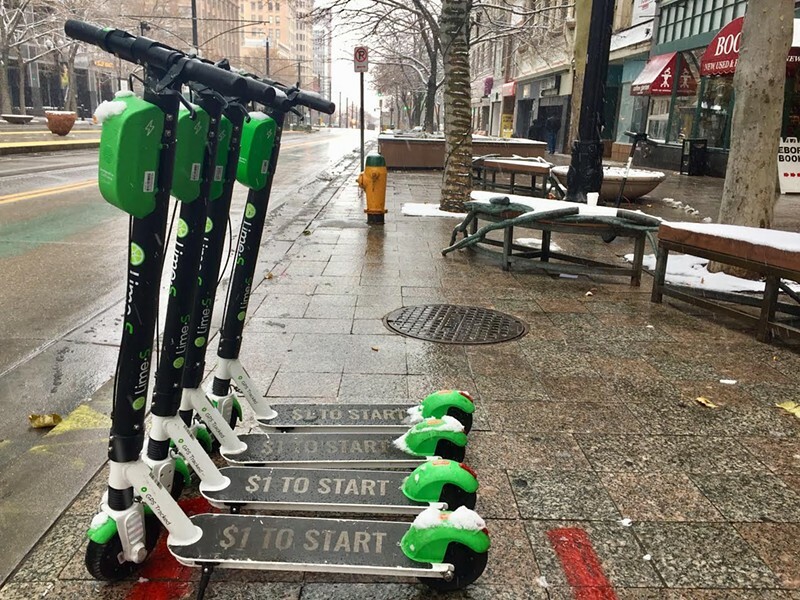 Bird electric scooters will remain on Salt Lake City streets through winter. 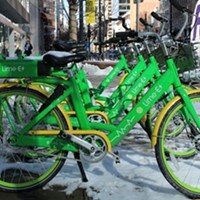 A Bird spokesperson told City Weekly in an email that the Santa Monica-based company will not pull its dockless forms of transit off nearby roads just because the temperature has dropped and snow and ice are imminent. Instead, they’ll gauge local weather each day before making a decision. "We have a team dedicated to closely monitoring all conditions, and they adjust our operations accordingly,” the spokesperson said. “This includes pausing our service when weather does not permit safe riding, and can sometimes lead to removing Birds from the road during periods of inclement weather caused by storms or hurricanes." Lime, the other scooter game in town, did not respond to multiple requests for comment.